When this idea of Generation-IoT was initially mooted in May 2017 by Dr. Mazlan, CEO of FAVORIOT, it started with 10 Malaysian Universities. But later, it reached 15 Universities in June and joined by several more Universities in August including some training partners. Many of the Malaysian Universities started to take seriously the need to nurture a new generation of IoT talents to support the local industry. We started with “refreshing” some of the older contents and syllabus in the Engineering and Computer Science Faculty and later provide them with the necessary tools including access to an ioT middleware (FAVORIOT) for the purpose of the Final Year project developments. However, we found similar interests from around the world. The need to create and nurture a new breed of talents that can cater for Revolution 4.0. 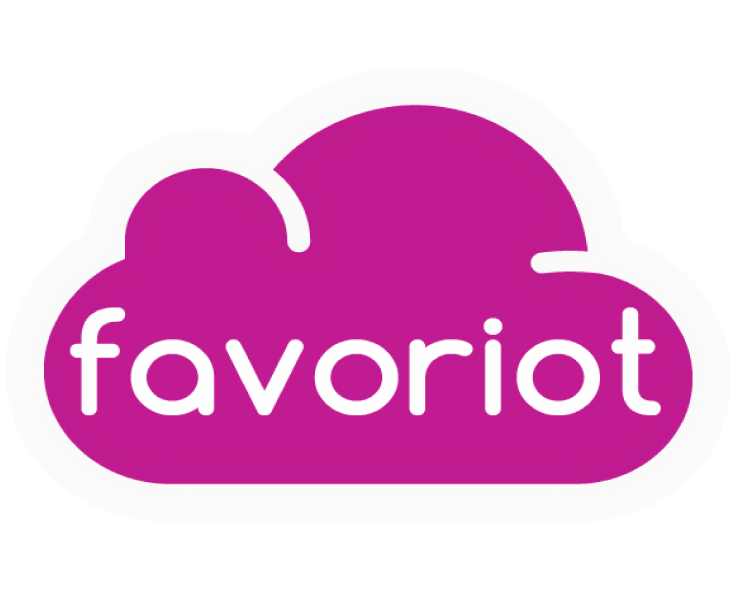 Thus, FAVORIOT recently offered a similar collaboration with International Universities globally. And with the upcoming ICO from Digital Way Ventures which FAVORIOT is part of the portfolio companies, we intend to “Empower 4.0 Innovators”. Now imagine if we can harness 100Million people to solve 1 Million “needs/projects” within a 10-year time frame. It seems a big vision but we believed it’s possible with Wenable Platform which becomes the next “Tinder for 4.0” or “Twitter of Project Management System”. Detailed summary of Ask Me Anything (AMA) session can be viewed here. Thus, we believed that it is the right moment for Generation-IoT to become a global movement. This can become a reality with the support from various organizations and individuals who believed that only by working together, we can harness the power of innovators to solve the 4.0 problems worldwide.